Dr. Kader offers patients the choice of tooth-coloured Ceramic Braces, Metal Self-Ligating Braces (no elastic ties needed), or colourful braces with elastic ties. Each system has its own advantages, and Dr. Kader can help to recommend if one type is better suited for you. Ceramic braces are more subtle and esthetic, and work the same way as metal braces. These are a great option for children, adults, or teens who wish to minimize the appearance of metal in their mouth. 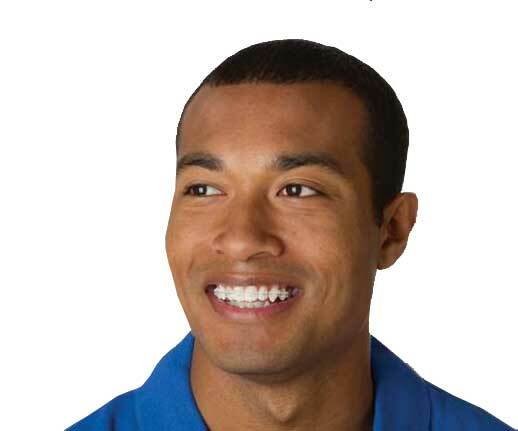 Self-ligating braces are a newer generation of braces that do not require elastic ties, which can allow for easier oral hygiene and less frequent visits, since elastics don’t need to be changed. Conventional Braces with coloured elastic ties are a fun option for patients who like to accessorize their smile with different colours. Patients often love matching their coloured elastics with their favorite sports team or to represent an upcoming Holiday. The coloured elastics must be changed at each appointment.